Events Directory - O Puppy! 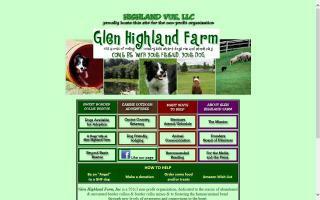 Sweet Border Collie Rescue, based on our farm, is committed to rescue and re-homing of displaced Border Collies. Our Canine Outdoor Adventures offer an opportunity for activities on the farm with your dog.